Yarn | Next Line Quiz for "The Mentalist "
Kapow! 🔥 Top Clips of The Mentalist (2008) - S02E07 Drama! What line is next for "The Mentalist "? 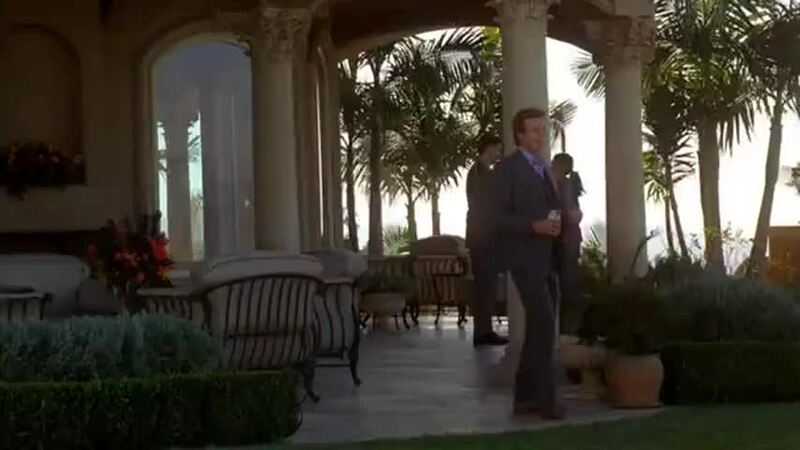 Quiz: What line is next for "The Mentalist "? Watch a short clip and then guess the next line. Yarn is the best way to find video clips by quote. Find the exact moment in a TV show, movie, or music video you want to share. Easily move forward or backward to get to the perfect spot. It's available on the web and also on Android and iOS. We should be talking to them, not playing with Star Wars toys. - Why don't I believe you? - What? Next time you come at me in the street, make sure it's for a worthwhile question.